Clinical depression and alcohol abuse are a dangerous mix that could very well lead to death. Unfortunately, it’s a more common problem than many would like to admit. 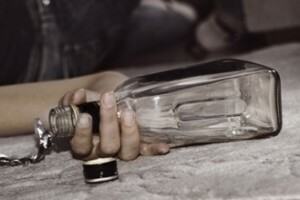 In fact, up to 50 percent of individuals suffering from major depression also suffer from alcoholism. Another problematic statistic? People with a family history of alcoholism or depression (or both) are far more likely to develop either problem. Why alcohol? And why is it dangerous? Alcohol is so appealing to people with depression because of how it gives them a “good mood” at first, despite it being a proven depressant or downer. For people who have recovered from depression, alcoholism increases their risk of developing a relapse. 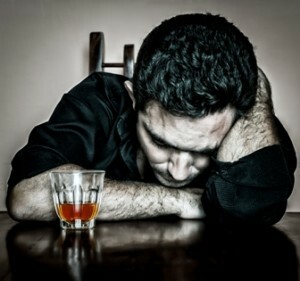 In fact, the depressive symptoms caused by alcohol are at their peak when the person stops drinking for the first time. This means that recovering alcoholics with a medical history of depression should be monitored during the 3- to 4-week withdrawal period—depression symptoms are greatly diminished following this period. Another cause of concern around alcohol intake in depression sufferers is how they are at much greater risk to attempt and succeed at suicide. If you or anyone you care about is suffering from major depression and alcohol abuse, it’s important to seek medical attention immediately.